Daniela Brozek Cordier owes a debt to Tasmania’s wild and human places for making her what she is. She has been a guide on Tasmania’s Overland Track, taught English in Europe, worked in tourism and marketing, grown and sold plants, and, for more than ten years, was an environmental consultant. 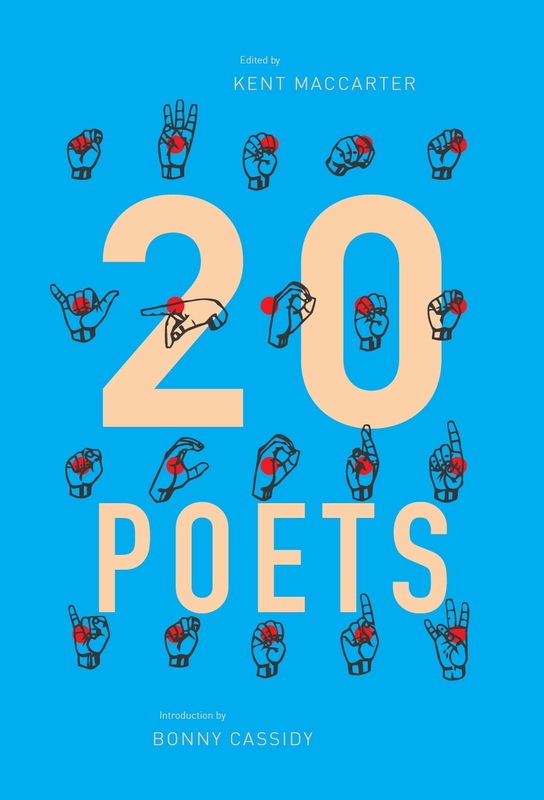 She is principal of Bright South, which, among other things, publishes poetry and assists writers with self-promotion. 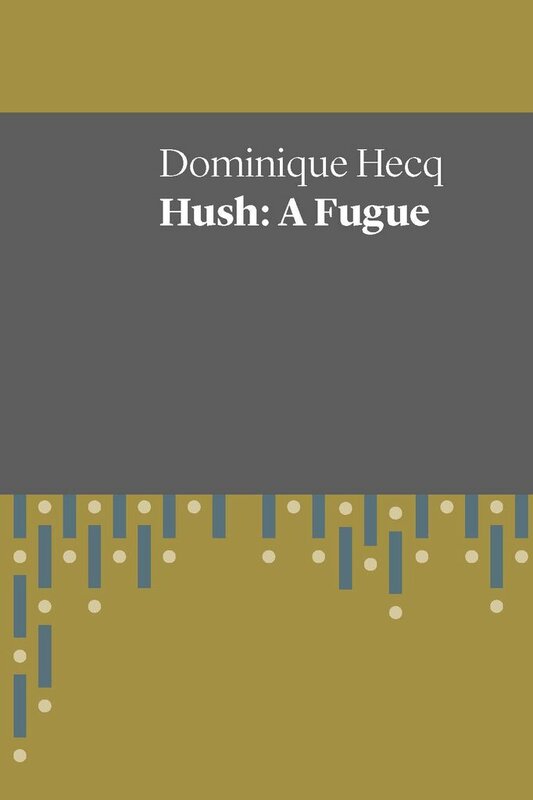 To some readers, like me, Dominique Hecq’s Hush: A Fugue may be daunting at first appearance. This starts with the cover, which has the sort of self-assured, intellectual air I find a little intimidating. 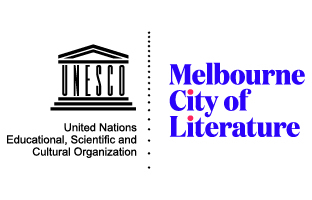 A wary look inside reveals unstable text formatting – blocks of dense prose broken by verse, haiku, couplets, one-liners.